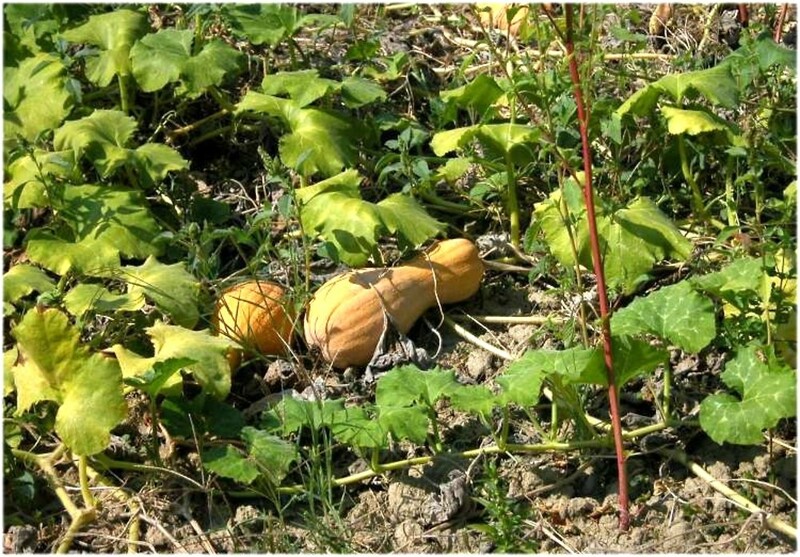 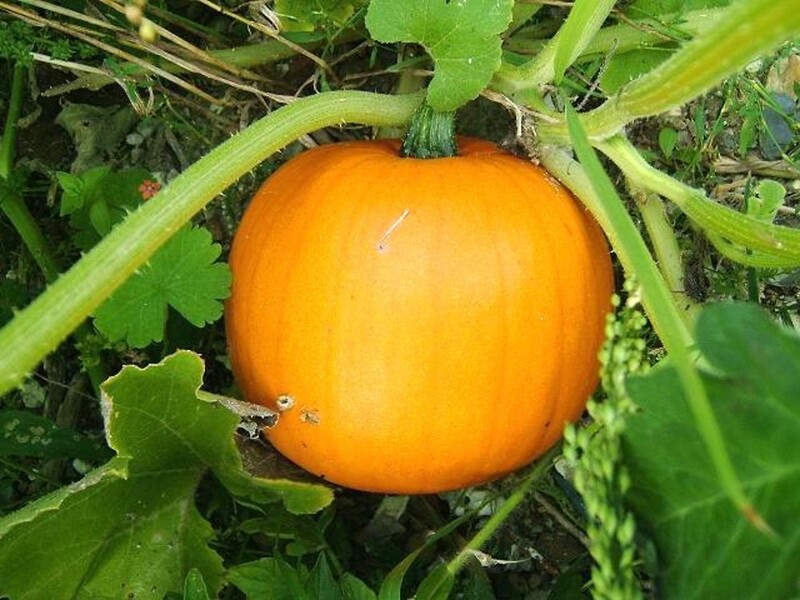 Winter squash is a widespread crop plant that occasionally escapes into the wild. 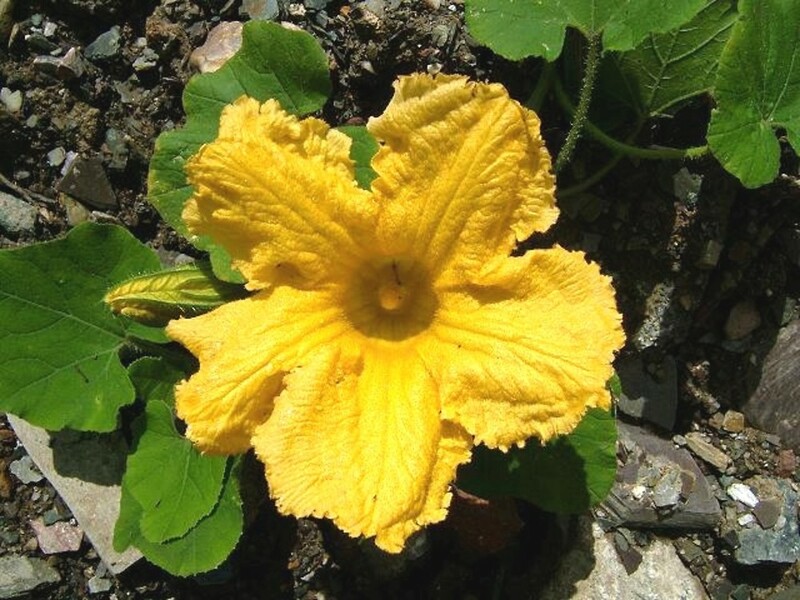 This annual vine originated in South America, where it was first cultivated, and quickly spread to other areas of the world. 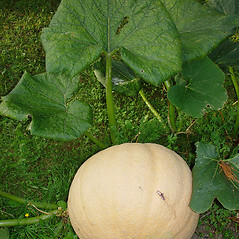 Its fruits are very variable in color, shape, and texture. 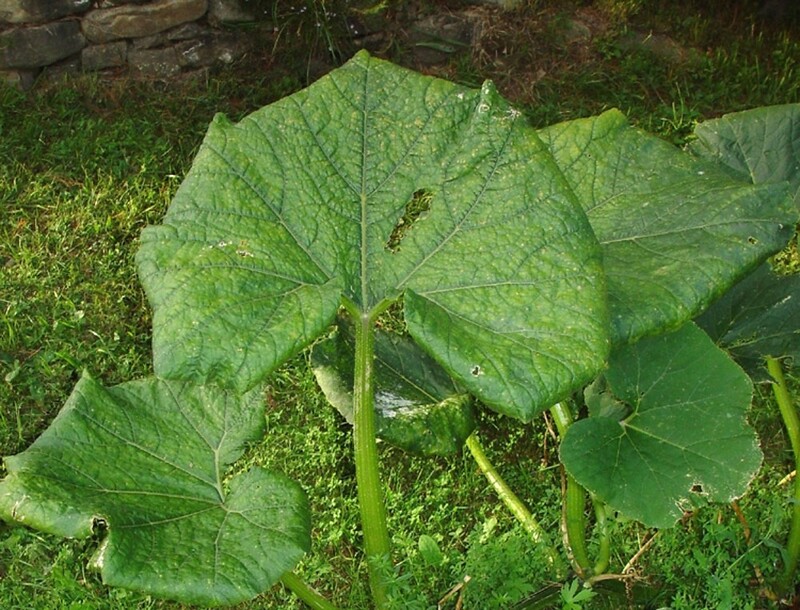 It is vulnerable to insects, particularly squash bugs, and to certain types of wilt. 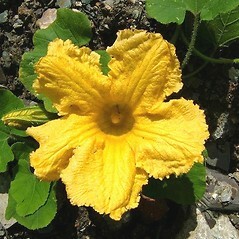 But the edible fruits (and the flowers, yummy when sauteed) are well worth the effort of growing them. 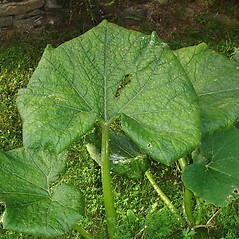 plants rough-pubescent with translucent setae, and leaf blades palmately 3- to 7-lobed (vs. C. maxima, with plants pilose, but not rough-pubescent, and leaf blades not or only inconspicuously lobed). 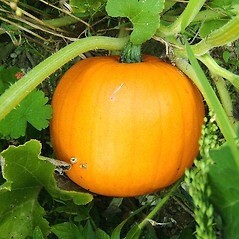 winter squash. 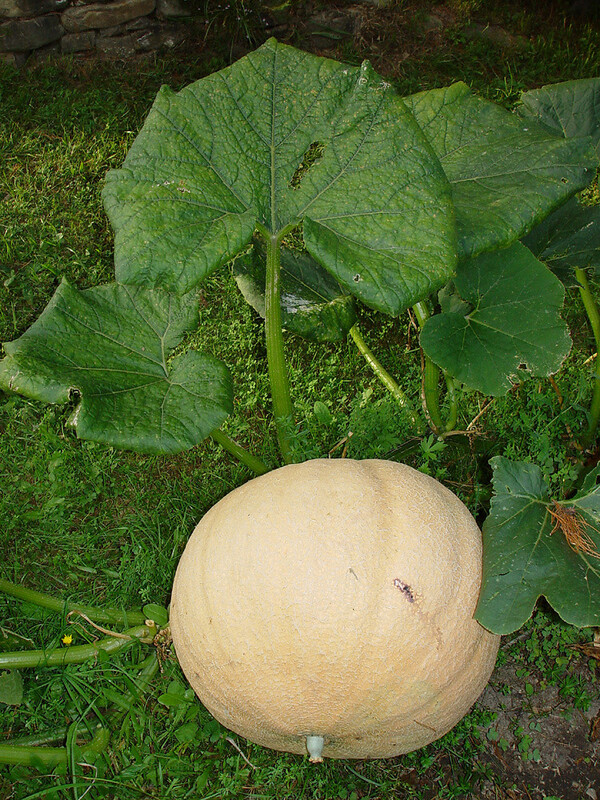 MA, ME, VT. Dumps, fields, waste areas. 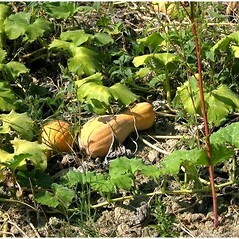 This species includes several familiar cultivated squashes (e.g., acorn, hubbard).